To accomplish every task with the limited resources and time and still be able to maintain the quality of work is commendable. But in times of need of extra manpower in a critical project, you don’t want to shift your focus from the core task. 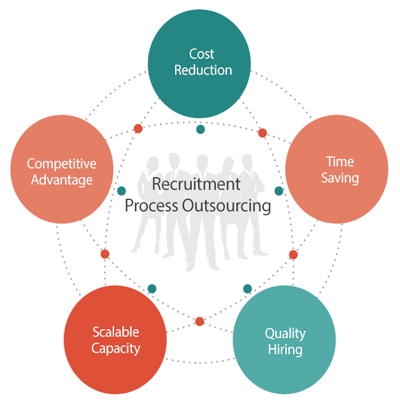 The solution to this problem is to recruit new talent quickly but to also outsource the entire Recruitment Process. We at NextGen Infoworld don’t just promise to find the right candidate but also ensure that your requirements for technology specific or industry-specific solutions are taken care of. We also offer you onsite recruitment in order to get your task done in the shortest time frame possible. This not just improves your brand image but also saves you the cost. Before we recruit the talent for your company we understand the company and the mission it has to achieve its vision. All your requirements are taken note of in detail, as the experience, qualification, skillset, and the job profile to shortlist the suitable candidates via our database that has candidates from across the nation. 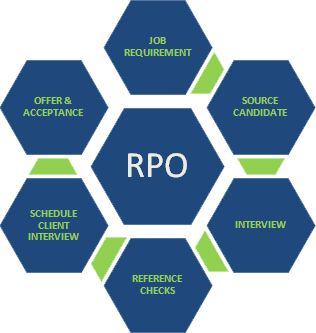 We manage the end-to-end recruitment lifecycle for the organizations. With the immense number of candidates looking for the job in a young country like India, we make sure that we find you the right match. 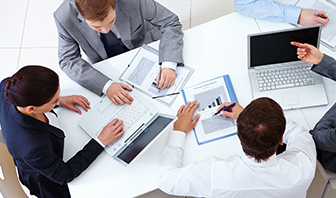 All our solutions are customised to your specific needs keeping in mind the mission and vision of your business. This is why a dedicated Account Manager appointed exclusively to you understands the underlying needs of your business and suggests the best measures to take care of all your needs. Still have questions? Still don’t get the peace of mind? Get in touch with our Customer Service Help Desk that is available 24 hours a day for 7 days a week.